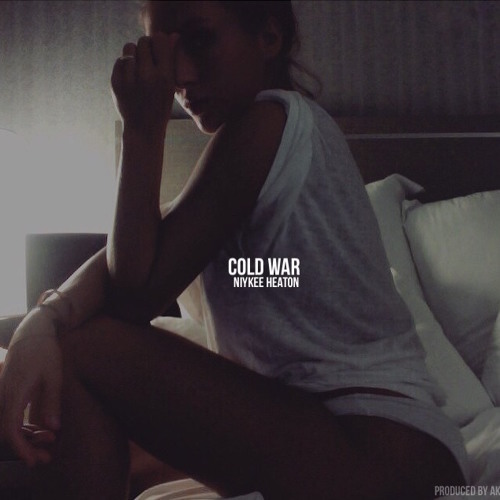 Niykee Heaton drops a new song labelled “Cold War”. Production handled by AK. You can hear the track below.